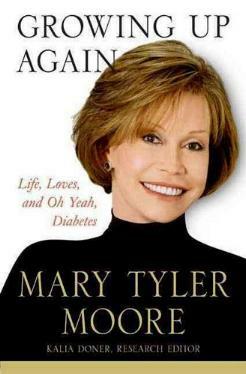 By now most of us who know and love Mary Tyler Moore know that she has type 1 diabetes, and is a champion at helping others, especially those with diabetes. In her book she gets on with things: offers a brief insight into her early life and then gets down to business and explains her diabetes, both from a personal standpoint as well as from a medical viewpoint. It's not easy knowing that what you have there is no cure for, and you only have ways to control it to the best of your ability (and vigilence). Ms. Tyler Moore's explanations of diabetes is well worth knowing, even if you're not a diabetic, as chances are you know someone who is or might meet someone who is. Knowing what they go through, and how to help in a crisis, is priceless. She also relates the stories of others with this disease, and I found it interesting to see how disciplined you become about food intake, medications, exercise, and more. I found the chapter on Second Sight (diabetic retinopathy) to be rather alarming, which is why doctors ask you to keep a check on your eyes. I loved (and cried) reading the chapter on animals (The Other Element) - I'm taking care of a week-old foal as I write this review, so her animal stories were very emotional - about how we love animals and what they do for us. Ms. Tyler Moore works hard at raising funds for diabetes research and brings awareness to anyone who'll listen. Throughout her book, Ms. Tyler Moore never loses her sense of humor. What worries me about wanting to help someone hypoglycemic, is that how can I be sure it's hypo- and not hyper-glycemic? The immediate thought is to offer sugar (carbs), but I worry it might not be right. Visit the Juvenile Diabetes Research Foundation's website. Thankfully, diabetes nowadays is much more convenient to control than a few decades ago. 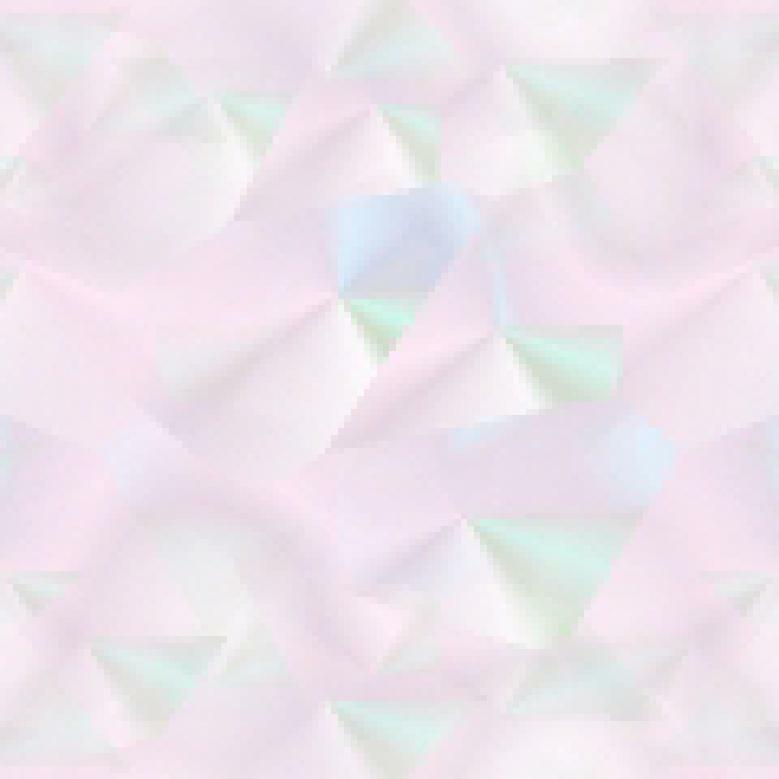 Very interesting and promising advances have, and are, been made. Conclusion - Essential reading for everyone, as diabetes can affect you even if you don't have it. Also, you get to know Mary Tyler Moore a little better.